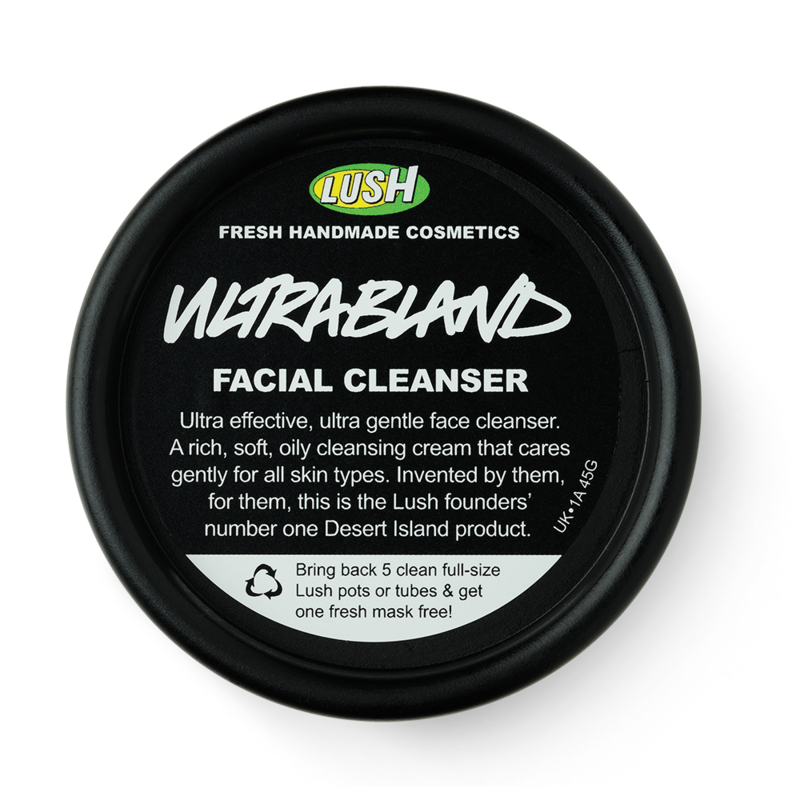 This summer I've managed to stay far away from Lush but after browsing the store last week I've realised that I need to get my hands on Ultrabland. This cleanser is full of natural ingredients, including almond oil, rose water beeswax and honey. Together they provide calming and soothing effects, help hydrate the skin, and the honey has moisturising and antiseptic qualities. I already know honey works wonders for my skin (manuka honey once saved my eyelids from an awful reaction to Urban Decay's Primer Potion!) 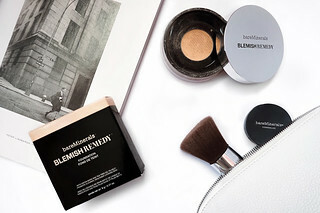 and as the winter will soon be approaching this cleanser sounds like a lovely product for when my skin needs a pick me up! It also smells really yummy! Essie's Chinchilly is the perfect grey; it looks cool, sleek and effortlessly stylish. 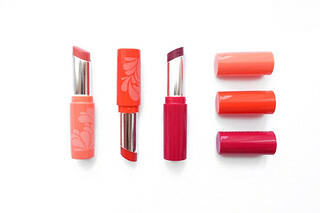 I've been lusting after this colour for a while now and as summer is almost over I'll be moving away from my neon and bright polishes and gravitating to more muted, darker colours. I can't wait to try this out! Even in the Autumn I find myself seeking a summery, bronzed glow. 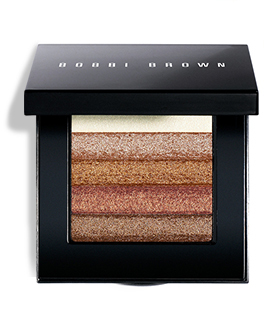 I've had my eye on the Bobbi Brown Shimmer Bricks all summer and to be honest I wish I could have them in every colour! The Bronze version is a beautiful bronzer/highlighter but I can totally see myself using this as individual eyeshadows as well! Ever since my flatmate bought this earlier last year (Hi Fiona!) 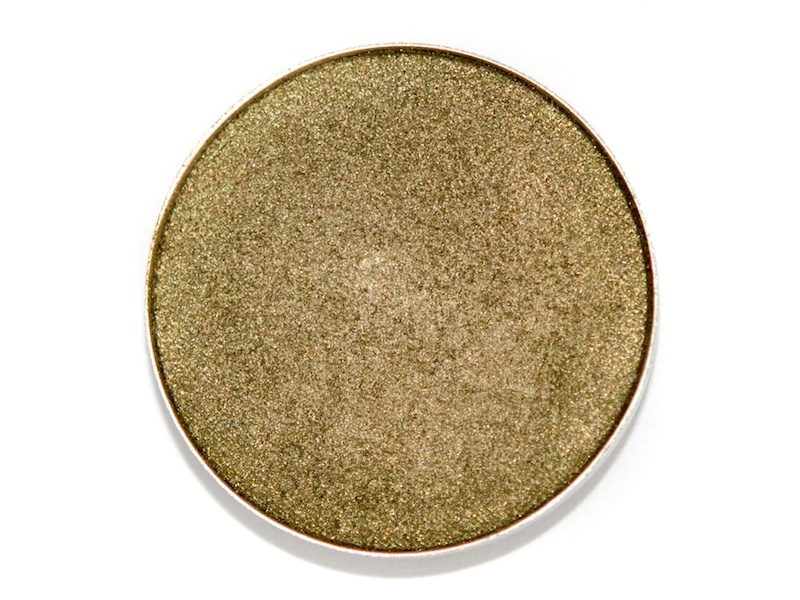 I've been desperate to get my hands on this eyeshadow from Mac. 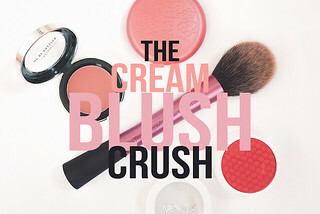 It'll be an interesting alternative to my usual bronzed eyeshadow look but the hint of colour is subtle enough to wear on an everyday basis! It's a veluxe pearl finish (my favourite) and from swatches I've taken it appears to be really pigmented! I really wish smell-o-vision or something would be invented already because I can't explain to you in words how good this perfume smells. According to L'Occitane it has cherry, freesia and blackcurrant top notes and cherry blossom and lily of the valley heart notes. It's the perfect blend of fresh and floral and I have the hand cream in the scent already which, when I put it on, I simply can't stop smelling. 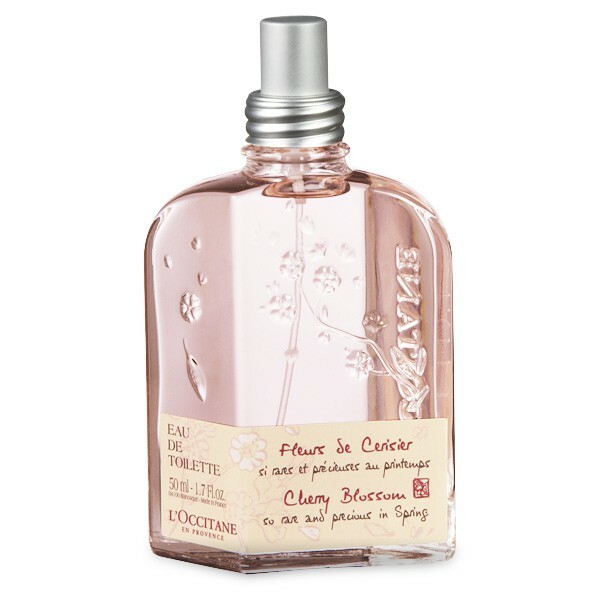 It's a beautiful feminine, delicate fragrance and you also get 50ml for £32 which is quite generous!